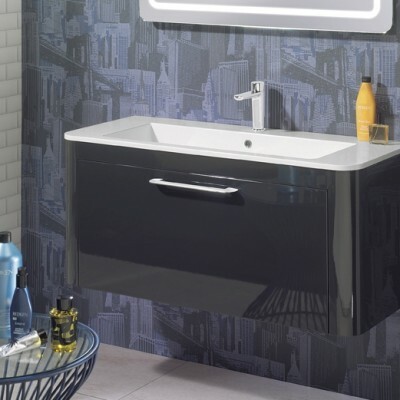 Bauhaus has maintained their presence in the bathroom market as a British retailer for over 20 years and are renowned for striving for absolute quality and perfection in each of their products. 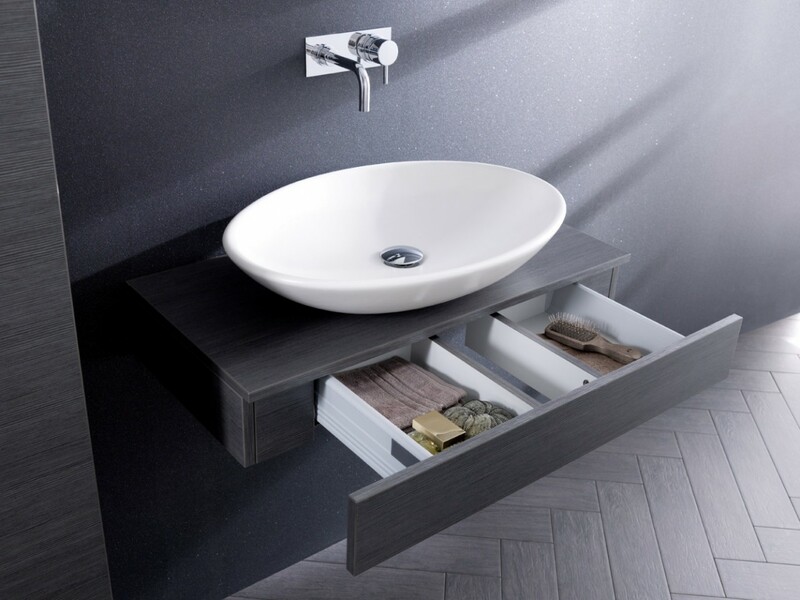 Bauhaus’ collection of bathroom furniture is no exception, ranging from contemporary wooden wall mounted vanity units to sleek high gloss storage solutions – all designed by a carefully selected pool of leading European designers. 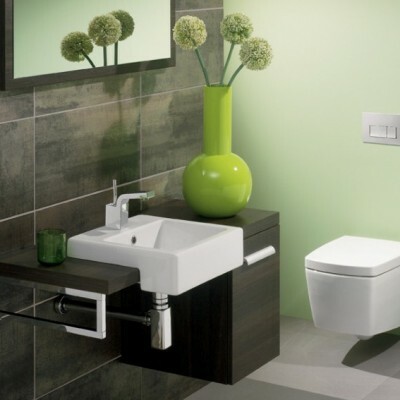 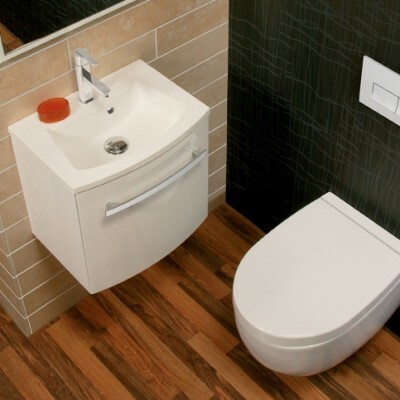 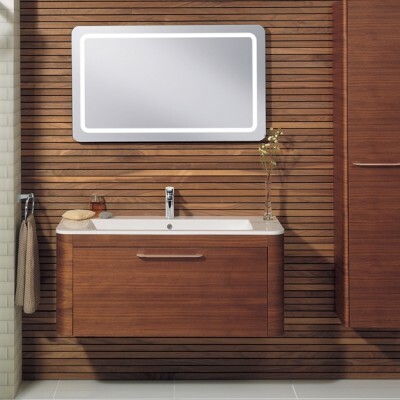 All bathroom furniture products from Bauhaus come complete with a 15 year manufacturer’s guarantee to supply you with that perfect peace of mind when purchasing. 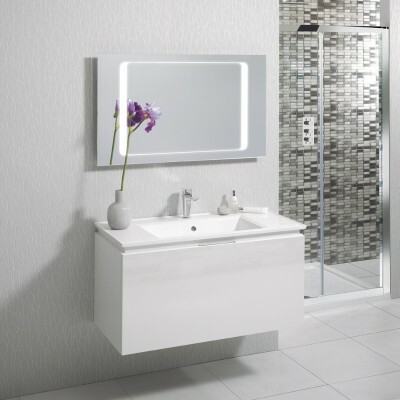 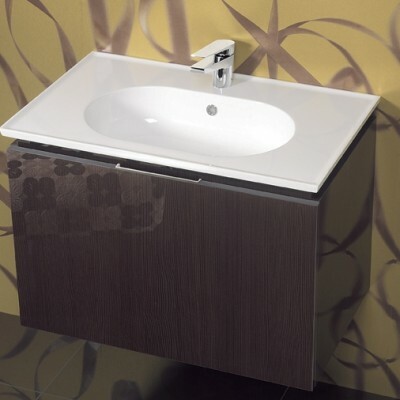 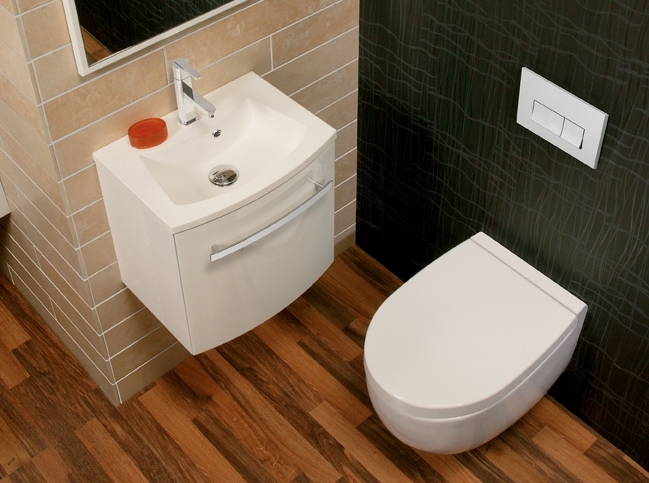 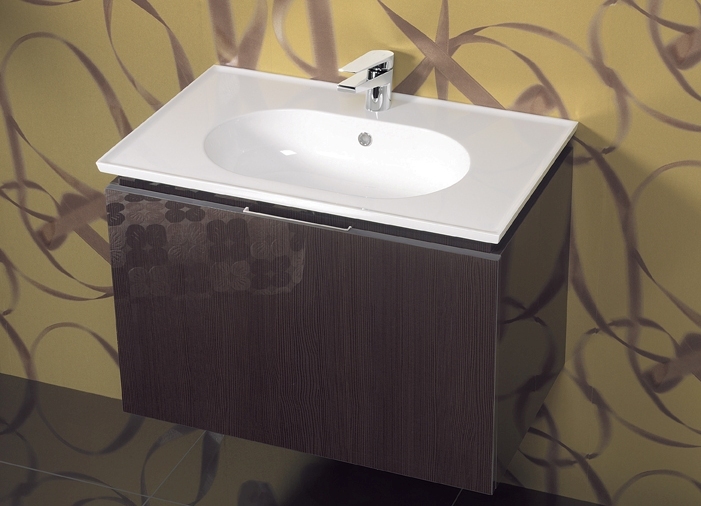 To enhance the function of your bathroom, state of the art technology has been integrated into all collections. 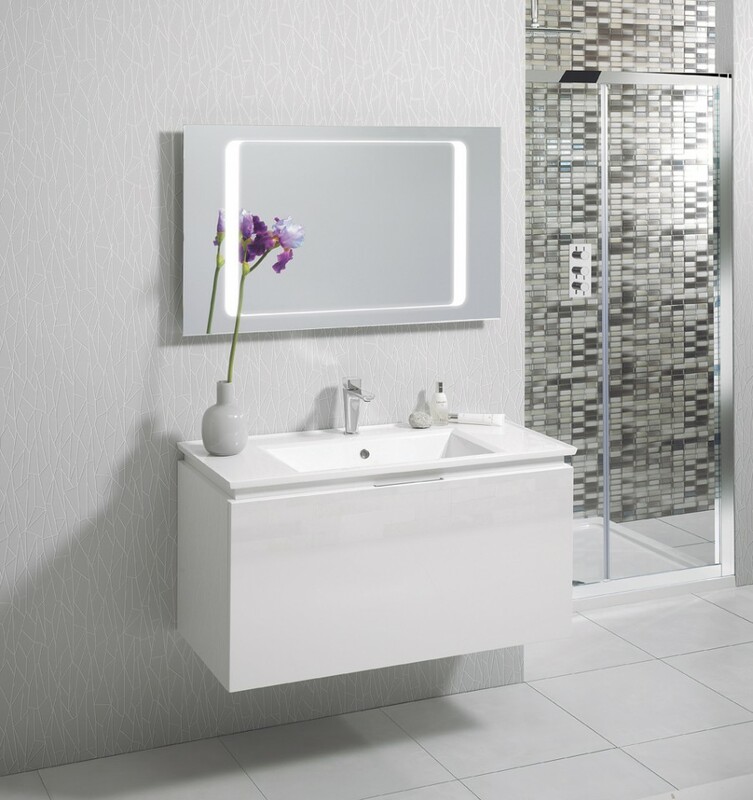 From speakers with Bluetooth® wireless technology, LED lighting and infrared switches, to demisting mirrors with built in digital clocks that will ensure you have the latest in bathroom design and the best in performance. 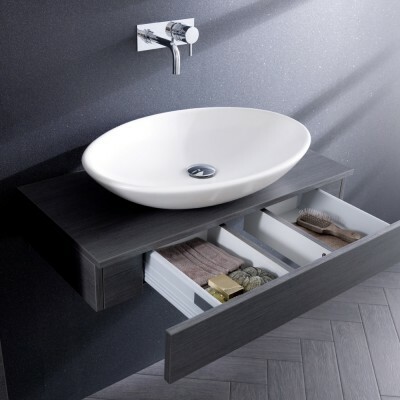 Bauhaus bathrooms offer a wide selection of exceptional quality bathroom furniture and elegant ceramics – including a range of vanity and storage units, toilets and basins and bowls. 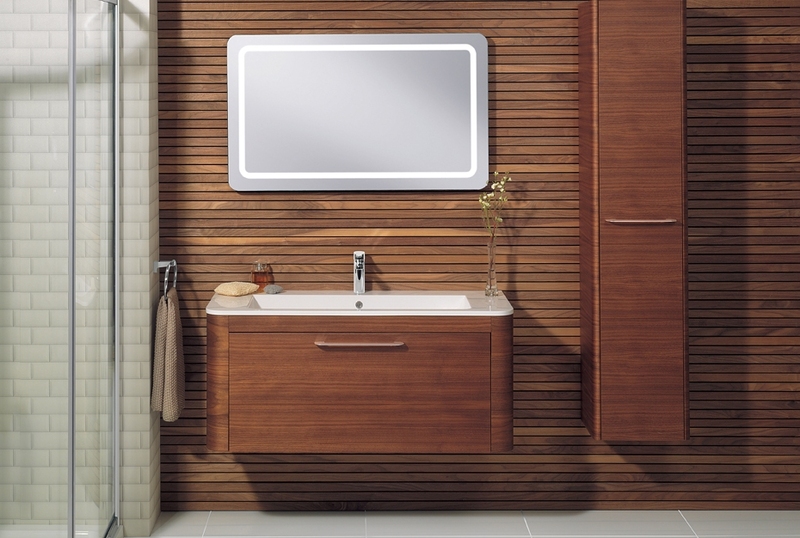 Bauhaus Celeste Bathroom Furniture. 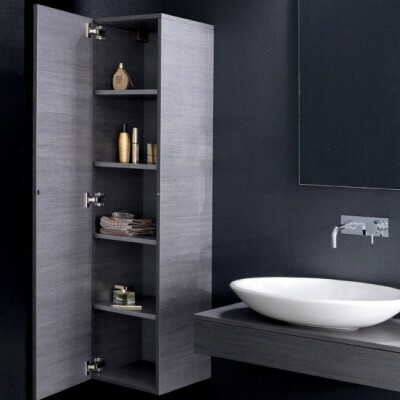 If you’re looking for ample storage space in your bathroom without the expense of design then the Celeste Collection might be the perfect solution for you. 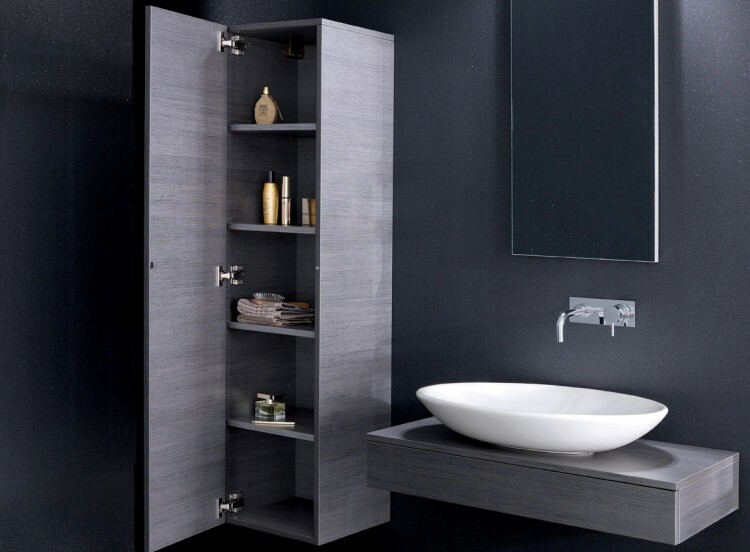 Beautiful curves and luxurious styling in a choice of 4 fantastic finishes make this range ideal for contemporary styled bathrooms. 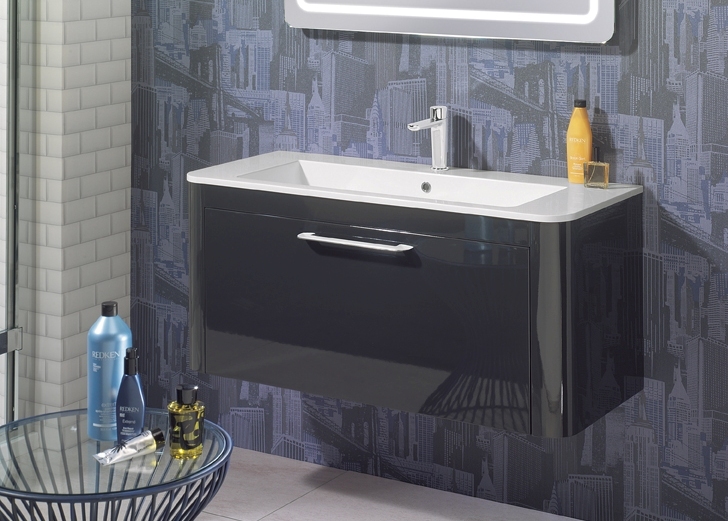 The centrepiece of this collection is the wall mounted vanity unit which comes complete with a white cast mineral marble basin and is contoured both internally and externally, making it perfectly shaped to compliment toilets and baths. 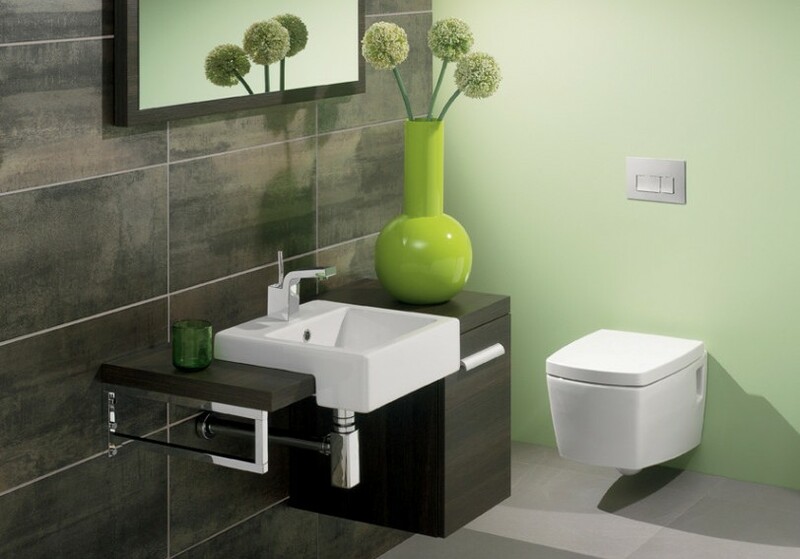 For further details, availability, design ideas and samples of our Bauhaus Collection, please do not hesitate to contact us.